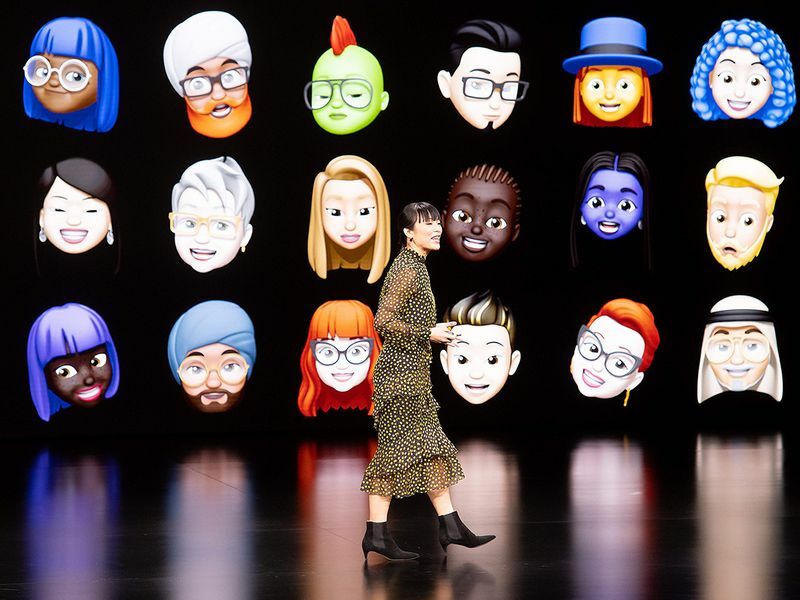 Cupertino: As a marathon two hour keynote address by CEO Tim Cook and other Apple executives drew to a close on Monday, one thing was clear: The technology company is taking its services business seriously. In total, five new Apple services were revealed at the event in Cupertino, California. Here, we break down each one, and tell you what you need to know. Five years after launching Apple Pay, the company’s mobile payment app, Apple revealed its latest foray in to the space of personal finance: Apple Card. 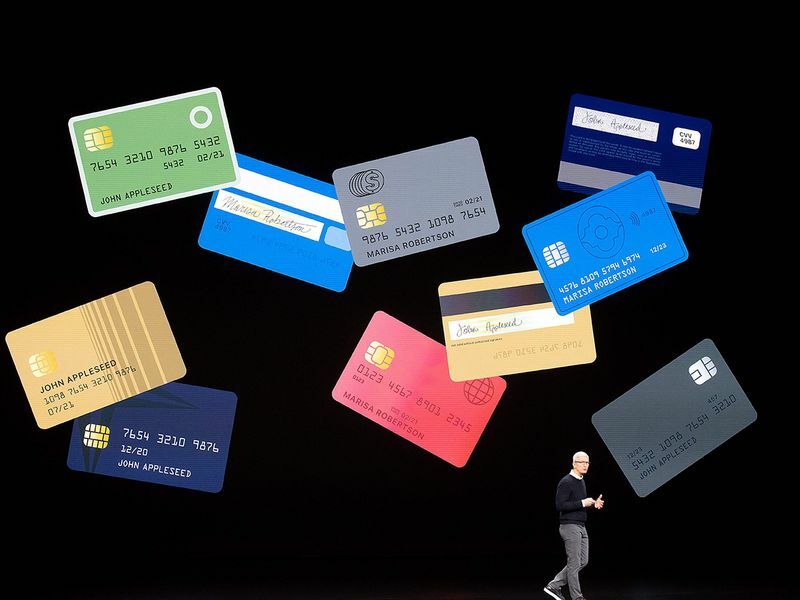 Apple Card will function like a normal credit card with cash back and rewards points, tied to a mobile banking app that will enable users to track payments, forecast expenses, and learn more about their monthly spending habits. It will be available both digitally on the iPhone and physically in the form of a titanium credit card. Customers will receive 2 per cent cash back on all their daily purchases made using the Apple Card via Apple Pay, and 3 per cent cash back on purchases of Apple products and services. Created in partnership with investment bank Goldman Sachs and Mastercard, the service will have a low interest rate, Apple said, and no late fees, no annual fees, and no over fees. 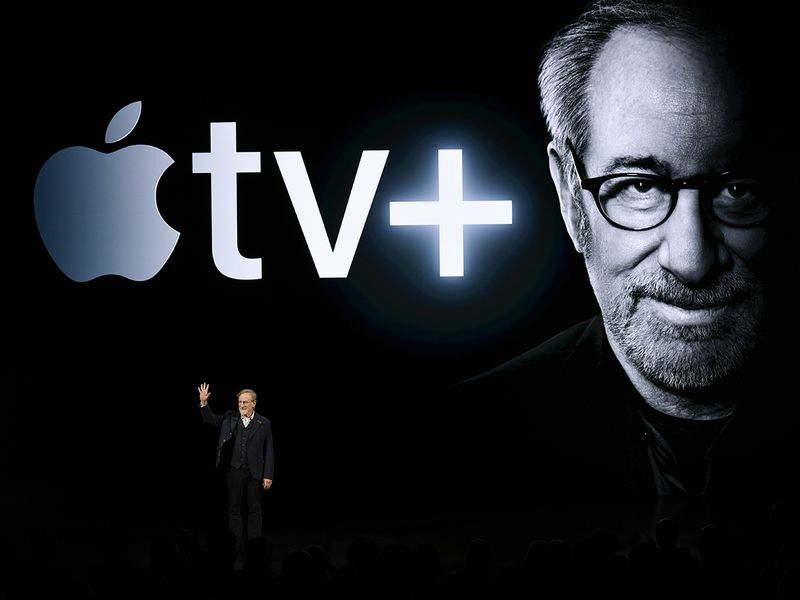 Apple has finally launched its competitor to Netflix. The subscription streaming service will feature original TV shows from the likes of Oprah Winfrey, Steven Spielberg, Jennifer Aniston, Reese Witherspoon, Octavia Spencer, J.J. Abrams, Jason Momoa, and M. Night Shyamalan. While no price for the service was given, Apple did say that the streaming platform would launch around the world in the autumn. 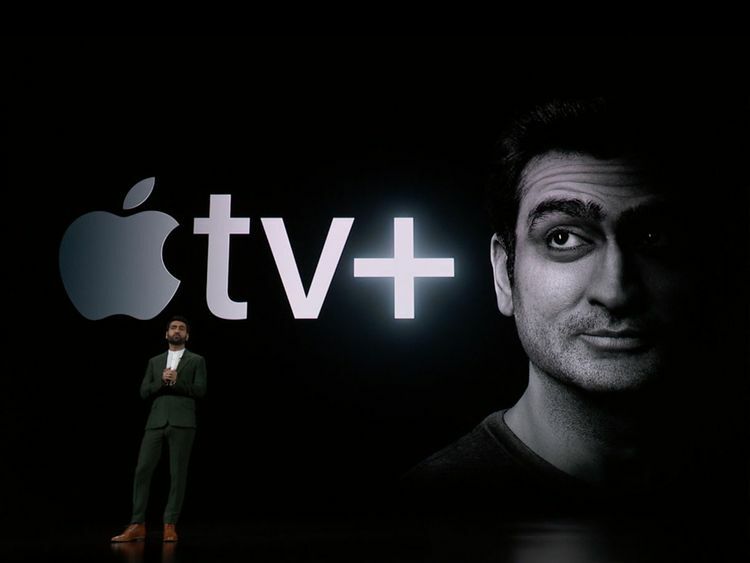 Apple’s new streaming service, Apple TV+, will be available on its revamped Apple TV app, which will also house the likes of HBO, Showtime, and Hulu. For the first time, the app will be available on smart TVs made by arch-rival Samsung, in addition to Vizio, Sony, and LG. It will also be available on Amazon’s Firestick and Roku. 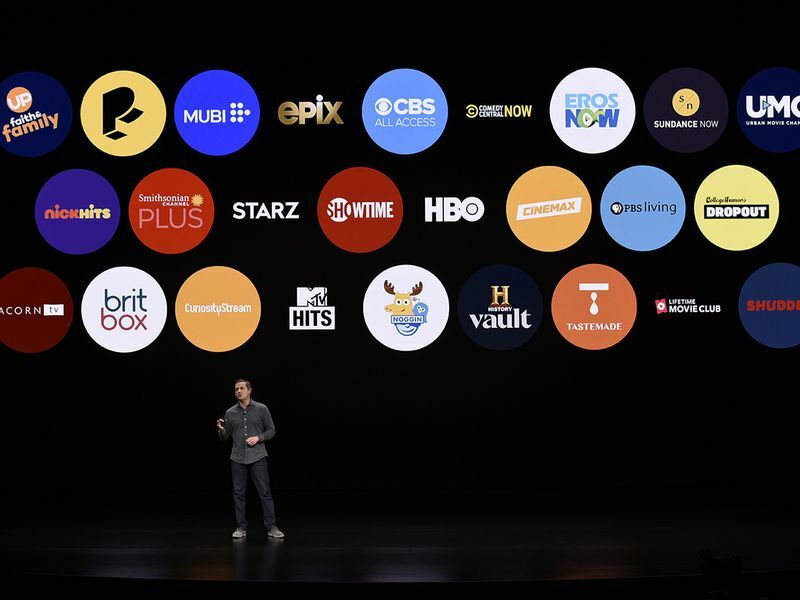 The new Apple TV app will become the new home to the hundreds of thousands of movies and TV shows currently available for purchase or rent in the iTunes Store as well. Apple said the app would roll out in May. Apple unveiled a major foray in to the world of gaming on Monday, too. Apple Arcade is a game subscription service that will feature over 100 new and exclusive games, including original releases. The service will be ad-free and not have require any additional purchases. The service’s games will also be available offline. No price was announced for Apple Arcade, although Apple said it would be made available in 150 countries from the autumn, via the App Store. Lastly, Apple unveiled a new digital newsstand. Costing $9.99 per month for a family subscription, Apple is offering access to hundreds of magazines and newspapers, curated and specially optimised for mobile viewing. 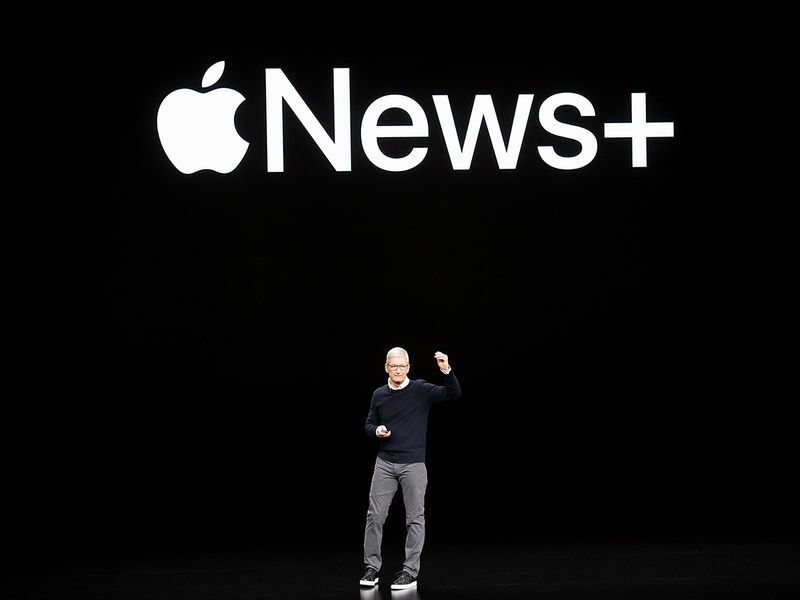 Magazines will include the likes of National Geographic and Time, while the Wall Street Journal and the LA Times were confirmed partners in Apple News+, too. Apple said that advertisers would not be able to track what you read, and Apple wouldn’t know, either.